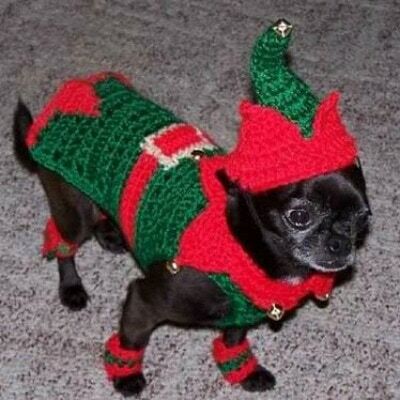 It seems unavoidable. 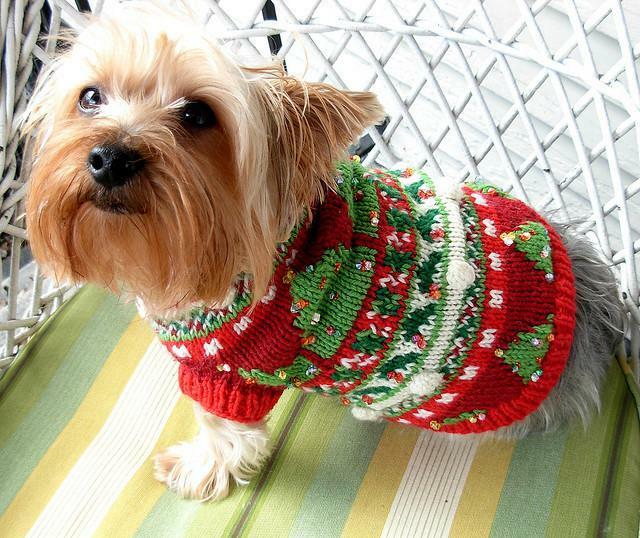 The “ugly Christmas sweater” trend is everywhere, like it or not. 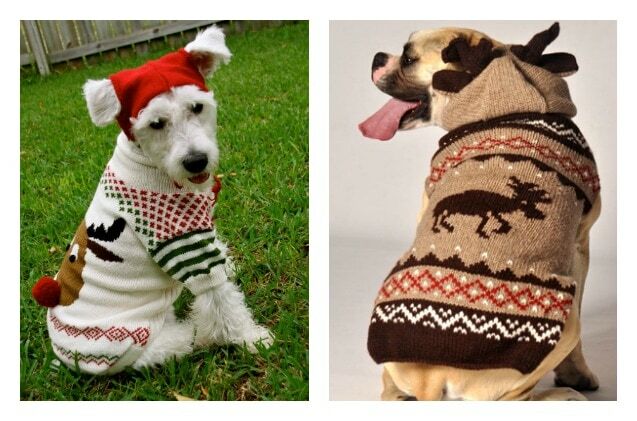 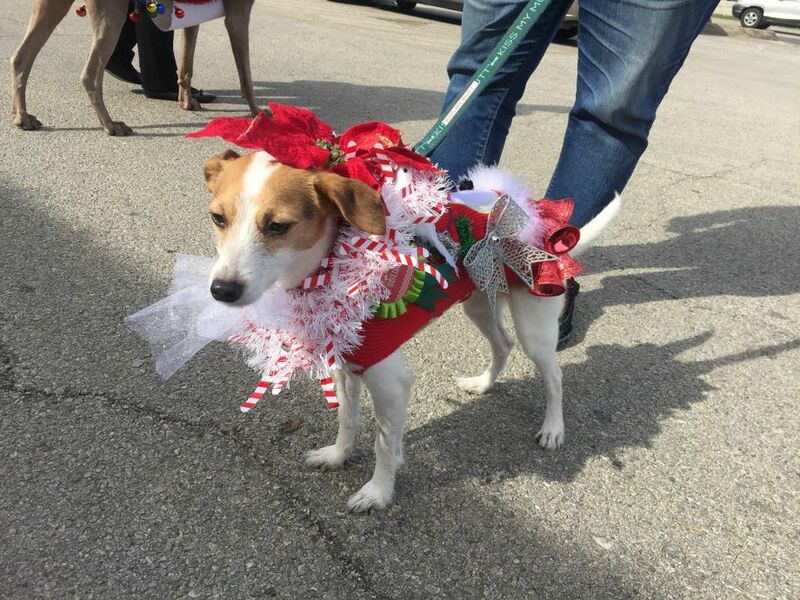 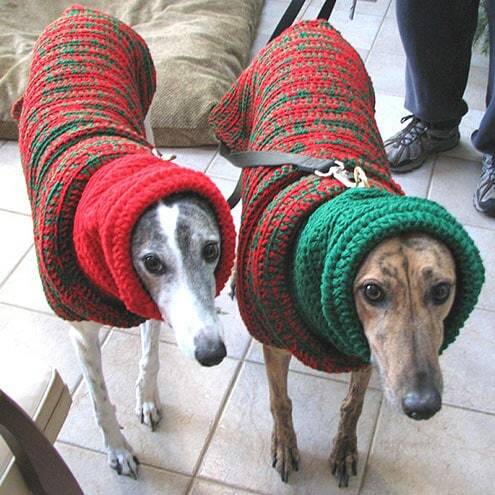 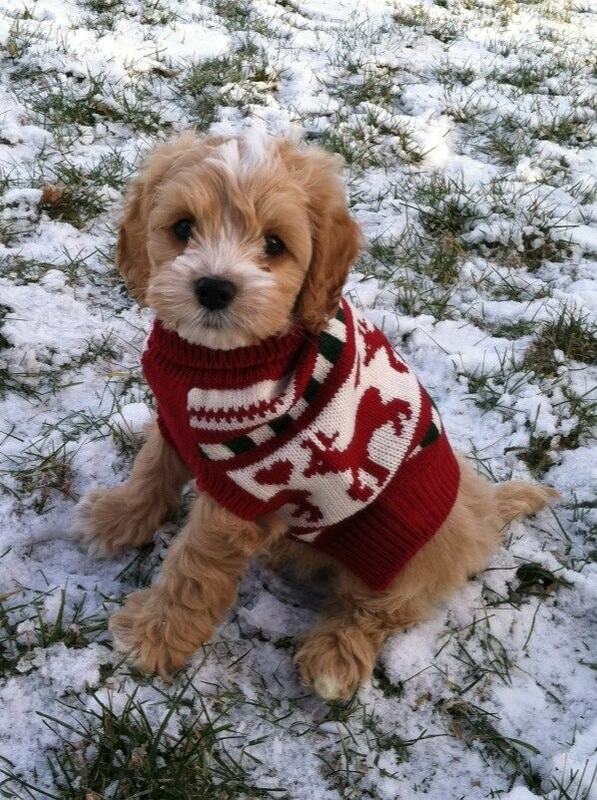 However, the Christmas sweater thing isn’t exactly a new thing for dogs. 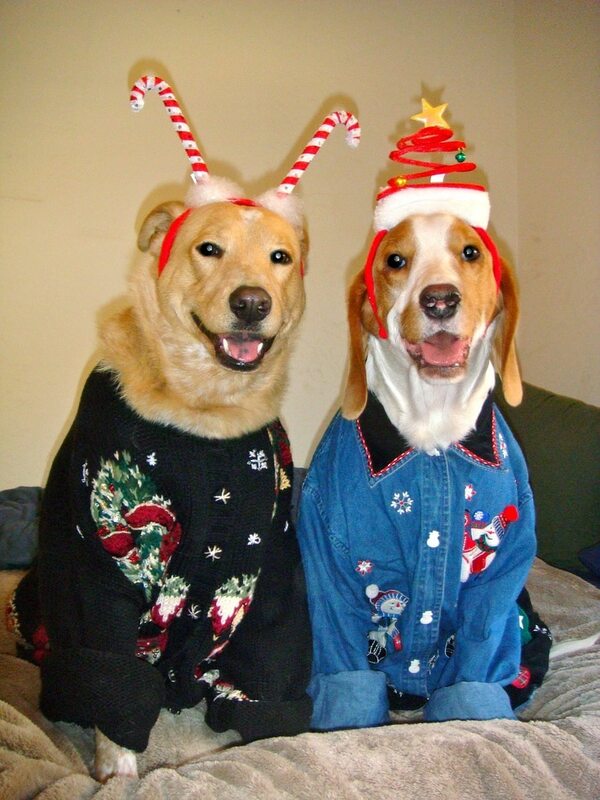 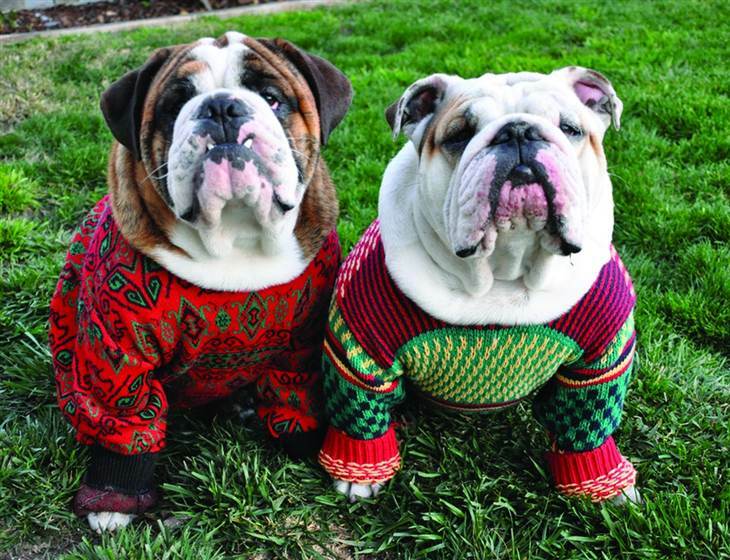 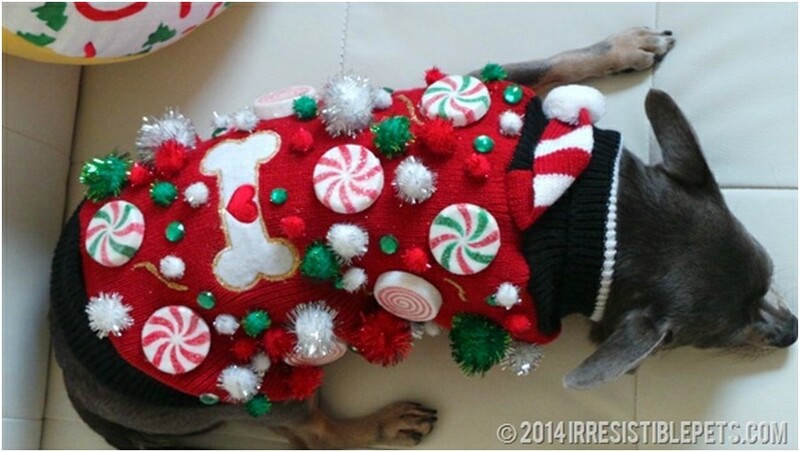 Here are some fun photos of dogs in ugly Christmas sweaters.